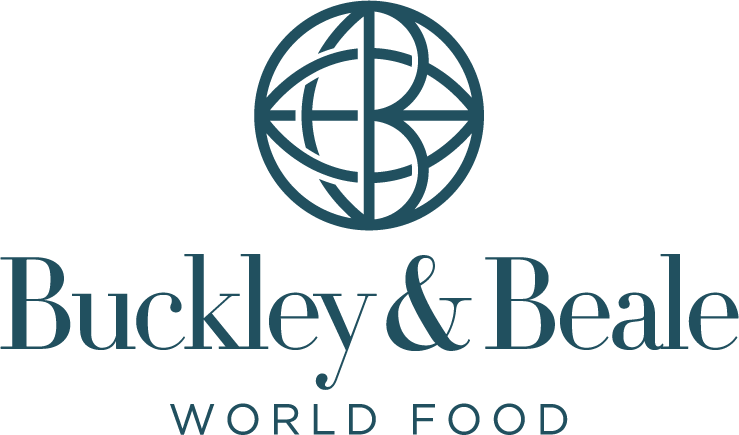 Buckley & Beale collects your information to provide you with the best experience of our products and services. Some of this data will be provided by you, for example, when you complete forms or register for services on the website and some will be collected about you when you interact with our team and website, for example, when you speak to one of our staff or when we set a cookie. information about you that we find from other sources, for example, if you provide us with an email, we may try and find your telephone number from social media or other publicly available sources. We will use your data for the purposes specified in this policy, or the relevant pages of the website in order to provide you with information, products and services that you have requested of us. We may also use your personal information to comply with our legal obligations. i. we may provide third parties with statistical information about our users (but such statistical information will be fully anonymised and those third parties will not be able to identify any individual user from that information). 3.2 We will not share or supply your personal information to any third party for the purpose of their or any other third party’s direct marketing. 4.1 We may disclose your personal information to any of our employees, officers, insurers, professional advisers, agents, freight forwarders, warehousing and transportation partners, suppliers or subcontractors insofar as reasonably necessary for the purposes of undertaking our business – the purchase and sale of speciality food and various services in support of that e.g. sourcing new products, special project work). d. to any person who we reasonably believe may apply to a court or other competent authority for disclosure of that personal information where, in our reasonable opinion, such court or authority would be reasonably likely to order disclosure of that personal information. We may transfer your data in accordance with this policy. 5.1 Information that we collect may be stored and processed in and transferred between any of the countries in which we or our suppliers operate, which may include countries outside of the European Economic Area. Personal information that we process for any purpose shall not be kept for longer than is necessary for that specific purpose. 6.2 Personal information that we process for any purpose or purposes shall not be kept for longer than is necessary for that purpose or those purposes. For example; in the case of retaining your personal information for purchasing or supplying goods and services, we will not keep your data for 5 years from the last date we had contact with you. 7.1 We will store all the personal information you provide on our secure (password- and firewall-protected) servers. This policy may change from time to time. The latest effective date will be highlighted at the top of the policy information. Your personal information belongs to you. Buckley & Beale Group will make commercially reasonable efforts to provide you with access to your data that we maintain so that you can review it, request amendments to it or erasure of it. 9.1 You may request from us, details of the personal information we hold about you and how we are processing it. 9.2 Where notified, we will amend your data, including where you provide us with additional information to complete your record. 9.3 Where you have previously consented to Buckley & Beale using your data, you may withdraw this consent at any time. d. where you object to the use of your data for specific purposes. Buckley & Beale Limited is registered as a data controller with the UK Information Commissioner’s Office. Our Data Protection Registration number is A8258598. This website is owned and operated by Buckley & Beale Ltd.
We are registered in England and Wales under registration number 7491422 and our registered and head office is at Somerset House, Church Road, Tormarton, South Gloucestershire, GL9 1HT. You can contact us by writing to the business address given above, by using our website contact form, or by email to noreen@buckleyandbeale.com or by telephone on 01454 219445.